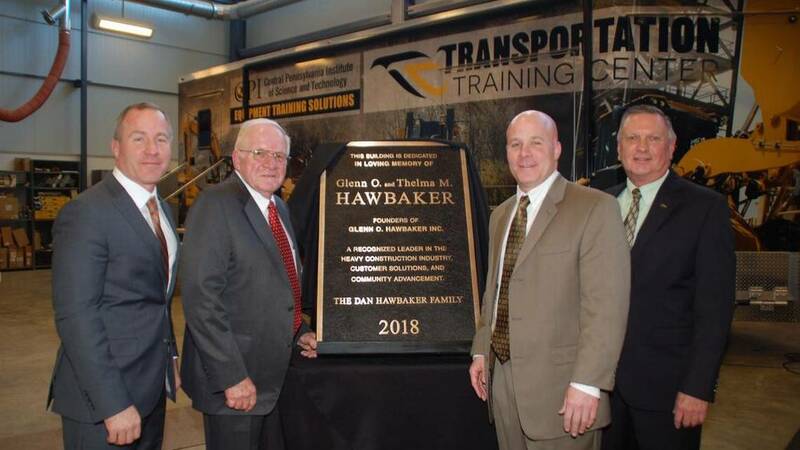 CPI renames transportation center for Hawbaker family | Glenn O. Hawbaker Inc.
After years of support from the Hawbaker family, the Central Pennsylvania Institute of Science and Technology decided to rename its transportation center after them. 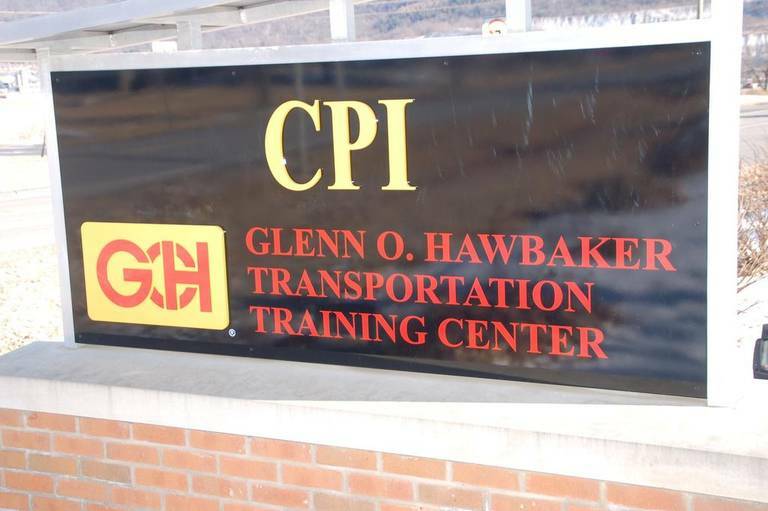 It will now be known as the Hawbaker Transportation Training Center, according to a press release from CPI. The support from the Hawbaker family has been not only financial, including the donation of more than $1 million in grants and donations, but also technical and personal, the release said. “Dan Hawbaker’s enthusiastic support of our mission and the generous financial contributions of the Hawbaker family are unparalleled in the history of CPI,” CPI President Richard Makin said in the press release. The Hawbaker Transportation Training Center is adjacent to the CPI main campus facility, according to the release. It includes a 35,000-square-foot training building, 23,000-square-foot paved diesel yard and 12,000-square-foot paved heavy equipment yard.